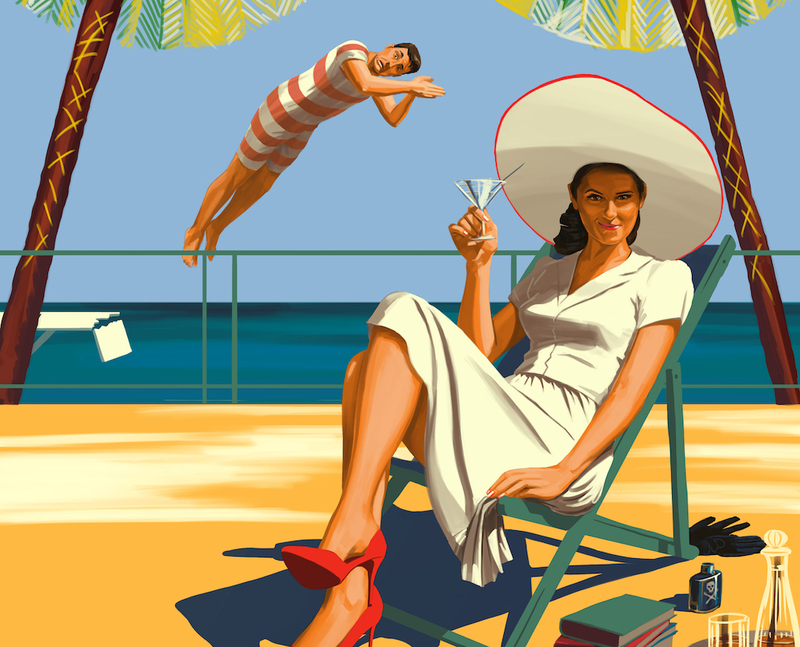 A femme fatale is done in on a secluded island hotel on the English Riviera and everyone’s a suspect, in this homage to Agatha Christie, Alfred Hitchcock and film noir. 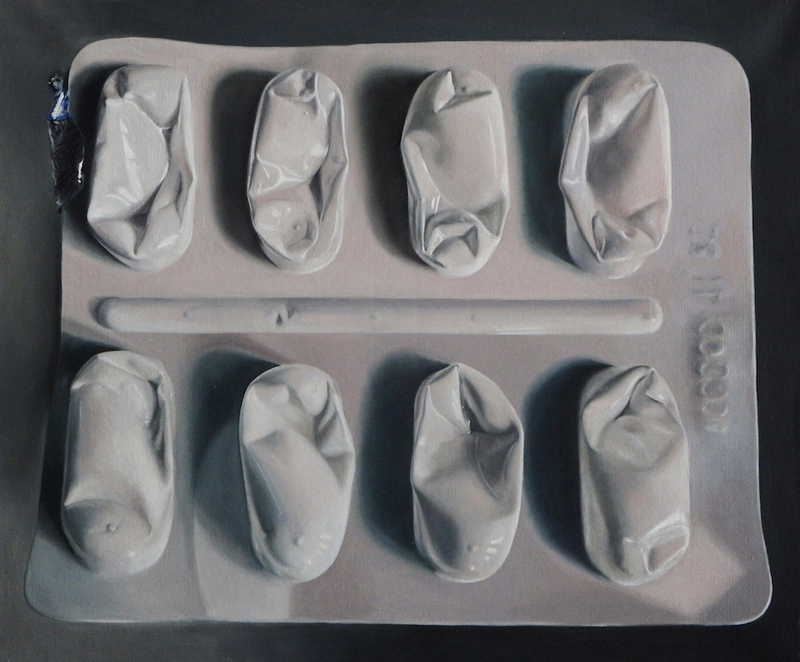 Not from the bottom of my bag but one of the artworks showcased in the gallery’s annual exhibition of painting, photography, printmaking, sculpture, textiles and multimedia from the cream of this year’s art students at universities around the UK. You’re invited to the private view on Mon 19 Feb but if you can’t make that, you’ve got every day except Sundays in mid-March to have a mooch around. 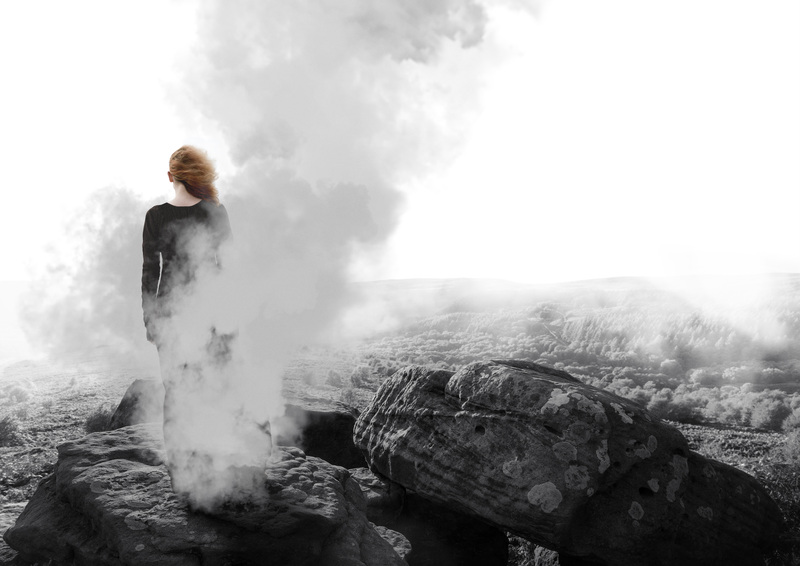 Macbeth and Lady Macbeth, at odds with the natural world and haunted by three unearthly witches are inspired to commit terrible, unnatural acts. The Scottish play is the first production in the new Factory Company’s inaugural season. There are workshops too. The lurid true story of how an Olympic champ become embroiled in a plot to knobble her rival. Dark, comedic and with award-winning performances. On at Cineworld, Odeon. 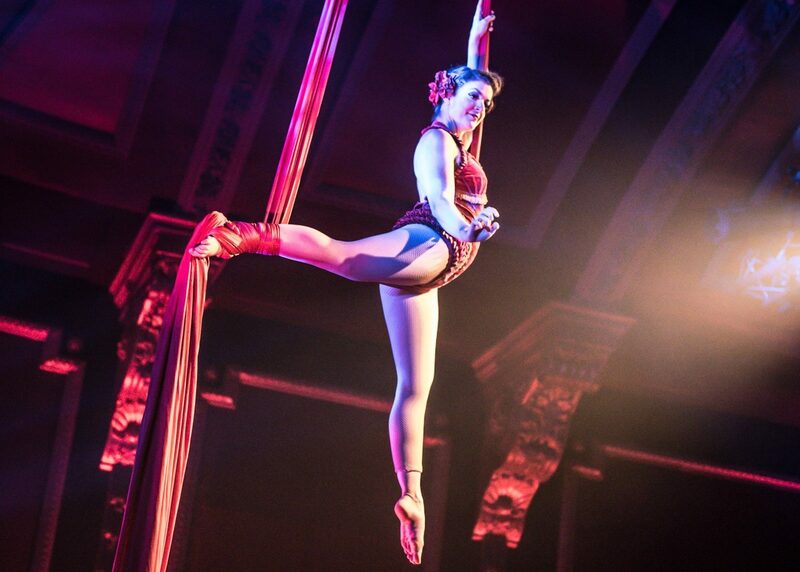 A wild, weird and witty traditions of circus, cabaret and burlesque promises to deliver a frisky night out. Elbows out ready for a sale of stuff from one of my favourite designers. The Kilver Court ballroom will be stuffed to the gills with men and women’s clothes and accessories with up to a whacking 70 percent off. The cultural community event that turns the streets into an outdoor art gallery is taking place in North America, Europe – and closer to home, in Bristol and Frome. 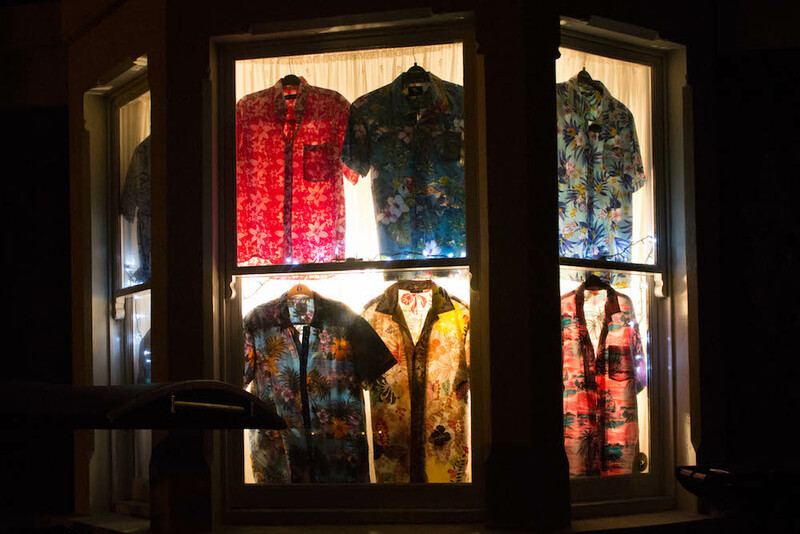 Over 900 displays in windows worldwide, you can take part or stroll the streets. 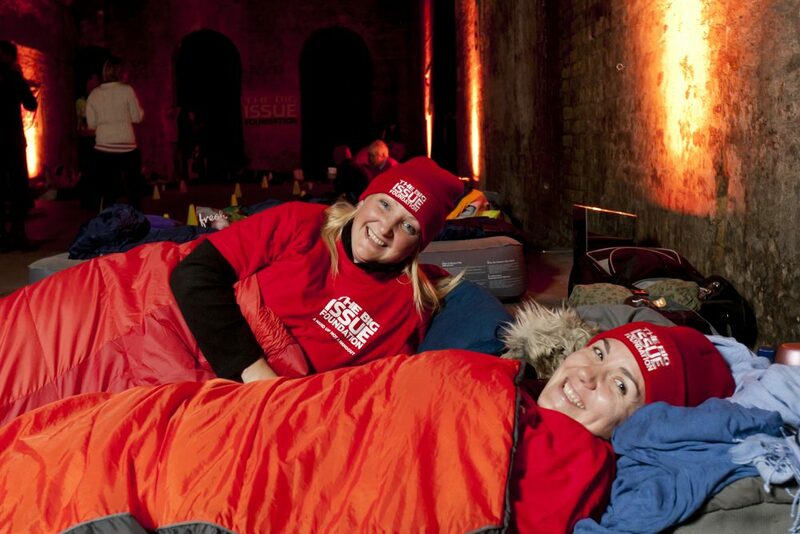 Grab your sleeping bag and join hundreds of others spending a night on the street to raise awareness – and money – for the homeless. The Big Issue Foundation have teamed up with other homelessness organisations in Bristol for the annual Bristol Sleep Out for Bristol Homelessness Awareness Week. Register your interest here.